Millions have already undergone a custom laser eye surgery to improve the quality of their vision and eliminate their dependence on contact lenses and eyeglasses. 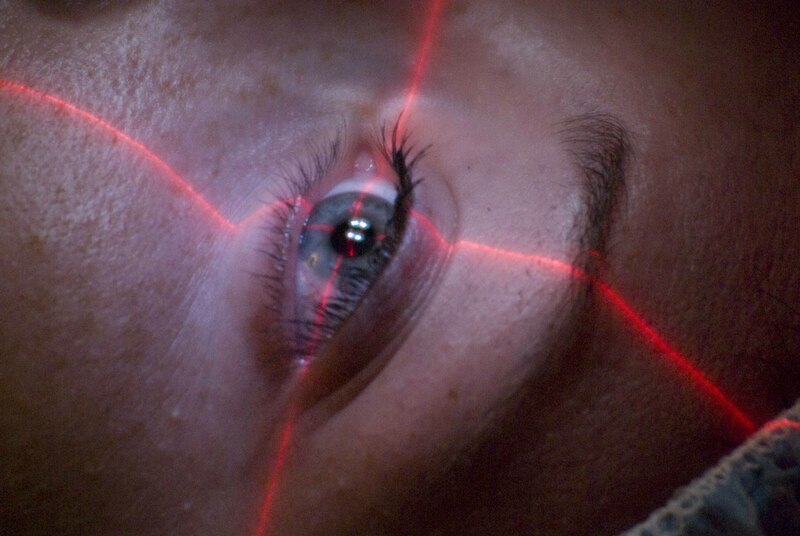 Because of this, understanding and knowing the benefits and risks involved in laser eye surgeries like LASIK, PRK, and Epi-LASIK has become of greater importance. Though it’s true that vision correction procedures are great solution to treat refractive errors such as astigmatism, hyperopia, and myopia, these procedures are still not without any side effects. One of the known side effects of laser eye surgery is post-op discomfort and soreness, and this is why we want to share the following tips to help you deal with such pain and discomfort. After undergoing an Epi-LASIK procedure, you will definitely feel tired and so will your eyes. So for the first 24 to 48 hours following the procedure, ensure that you’ll give your eyes some good rest and concentrate on the healing process. This means not doing activities such as reading, watching TV or movies, or using the computer. It will help in preventing further eye discomfort and will ensure optimal healing in the crucial days. So rather than straining your eyes, do your best to take things easy so that the pain and discomfort will quickly pass. Most Singapore surgeons like those from clearvision lasik surgery clinic in Singapore give prescribed pain medication, or might even recommend an over-the-counter pain reliever after the procedure. So if you happen to feel any discomfort, be sure to take these medications as directed to ease out any sensations of discomfort, but don’t surpass the recommended dosage. But if ever the pain that you’re feeling is just mild, then you won’t be required to take much pain medication as you recover. Patients who have undergone an Epi-LASIK surgery are usually given protective goggles to wear after their surgery. These will help in preventing you from accidentally rubbing your eyes post-operation, also to avoid any other accidental contacts of foreign objects to your eyes. These are usually worn throughout the day on the first day after the procedure, and on nighttime only during the days that will follow, though this may vary from person to person. Just be sure to wear these eye shields to make your healing process go by smoothly. In the first days of your recovery, make sure to use the medicated eye drops that your surgeon has given you since Epi-LASIK Singapore patients will usually experience dry eye spells as the healing progresses. These liquid tears will help in keeping your eyes moisturized, preventing cases of eye itchiness and redness. To promote proper healing, avoid getting dry eye as this tends to be a recurrent source of discomfort and pain that could last for up to months. To prevent painful attacks, it’s recommended that you avoid dry and dusty places as this can exacerbate your dry eye attacks. 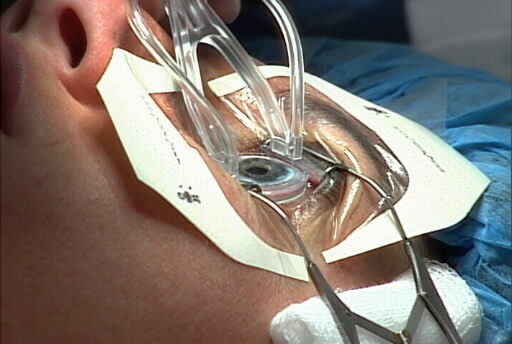 A patient’s eye are especially sensitive to light in the first few days after undergoing the procedure. So if you’re planning on spending some time outdoors, we suggest that you wear a brimmed hat or sunglasses to protect your eyes. Aside from that, wearing these things will help in reducing discomfort by simply keeping the light away from the eyes. 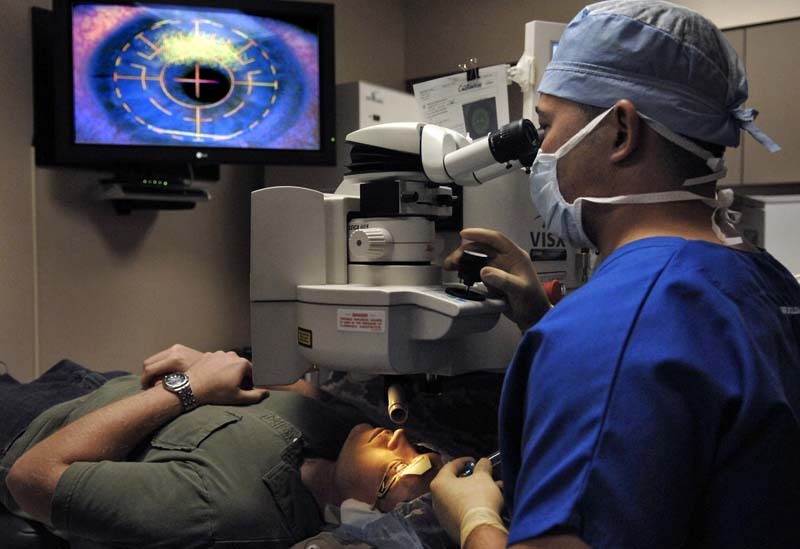 If you ever end up experiencing considerable discomfort from your laser eye procedure, or if have questions regarding your recovery, don’t hesitate to call or visit your local surgeon in Singapore. Address these matters to your doctor sooner so that he can give good remedies that can prevent the complications, while reducing the discomfort that you’re also feeling. By simply following these tips, it’s now easier to ease the pain and discomfort that are the usual side effects of laser eye surgeries, making you heal faster and be back in your usual and original form.